The Carolinas Balloon Association is dedicated to promoting the sport of ballooning through education, community involvement and our ballooning activities. We intend to accomplish this while maintaining the highest level of safety and professionalism, and in a manner that promotes an enjoyable and positive experience for our members and the general public. 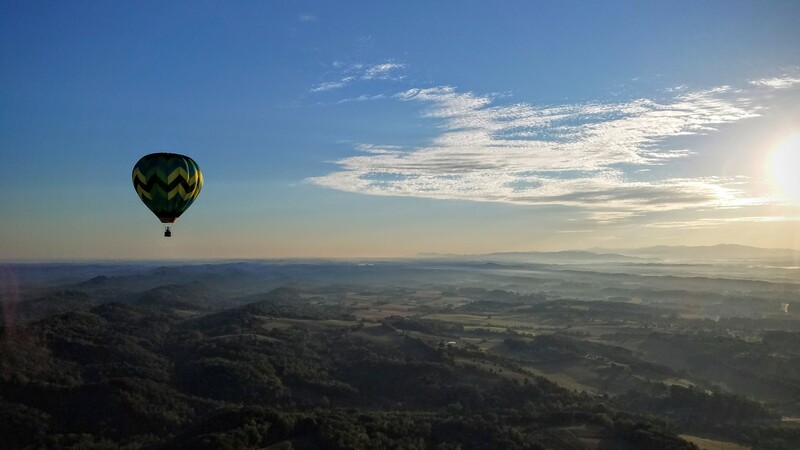 The Carolina Balloon Association is established for the purpose of enhancing the knowledge and enjoyment of the sport of ballooning within its current membership through social programs, educational opportunities and networking. Participation in these activities will also create opportunities for members to share their enthusiasm and passion for ballooning within their communities. As needed, the CBA will also serve as a voice of the ballooning community to third parties, such as the BFA, local media and FAA.